It was the weekend that all Junior teams in Finland were waiting for. Find out below who will represent the country at the 2019 Junior World Championship in Neuchâtel (SUI) in March. The third qualification for Finnish top five junior teams was held in Lahti last weekend. Dream Edges succeeded in both programs earning 76.84 points in their short program ”The Ugly Duckling” and 113.76 points in their free skating ”In 2119”. They won the competition with 190.60 points in total, which is their season’s best score. The team will represent Finland in World Junior Championships as Team Finland 1. The race between Musketeers and Team Fintastic was tight. Musketeers placed second in short program earning 73.18 points while Team Fintastic was left only 0.10 behind. Musketeers got 105.42 for their free program ”Devils” and kept the second position with a total score of 178.60. Team Fintastic had a clear program but didn’t reach the levels they were striving for. They earned 103.49 points in free skating and 176.57 in total. Valley Bay Synchro placed fourth in short program. Their performance ”Samson & Delilah” gave them 65.65 points. The score is their personal best although they had a fall during Move Element. They surprised everyone with a strong free program ”After the Apocalypse”. The program was the second best in the competition and gave them 107.34 points. In spite of their chase in free skating, they placed fourth with 172.99 points in total. Team Mystique didn’t succeed in the short program. They got 65.26 points and placed fifth. 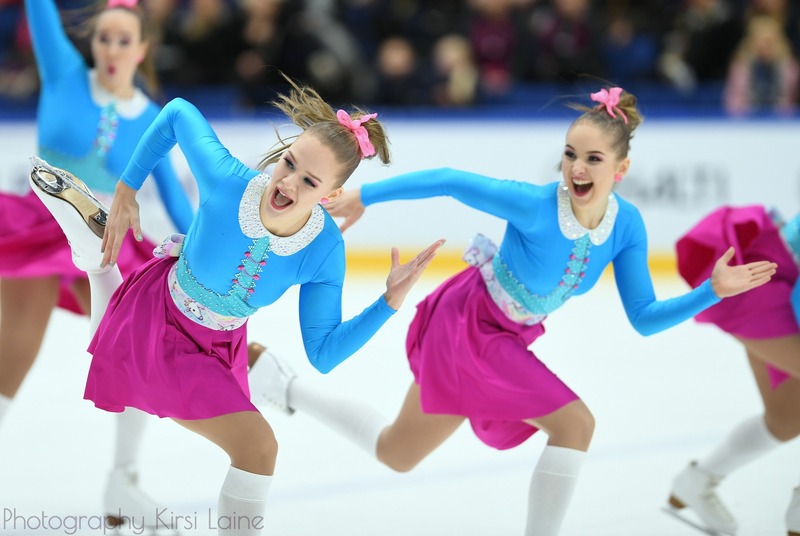 Their free program ”The Labyrinth” was more successful – they got 106.88 points and placed third in free skating. With a total score of 172.14 points, they stayed fifth in the competition. After three qualifications and several international competitions, Dream Edges has the highest Season’s best of all Finnish junior teams. Team Fintastic has the second highest score (187.95) and will represent Finland as Team Finland 2 in JWSSC 2019. The Junior World Championships will be held on March 15 and 16, 2019 in Switzerland. I discovered synchronized skating when the world championships were taken place in Helsinki in 2011. 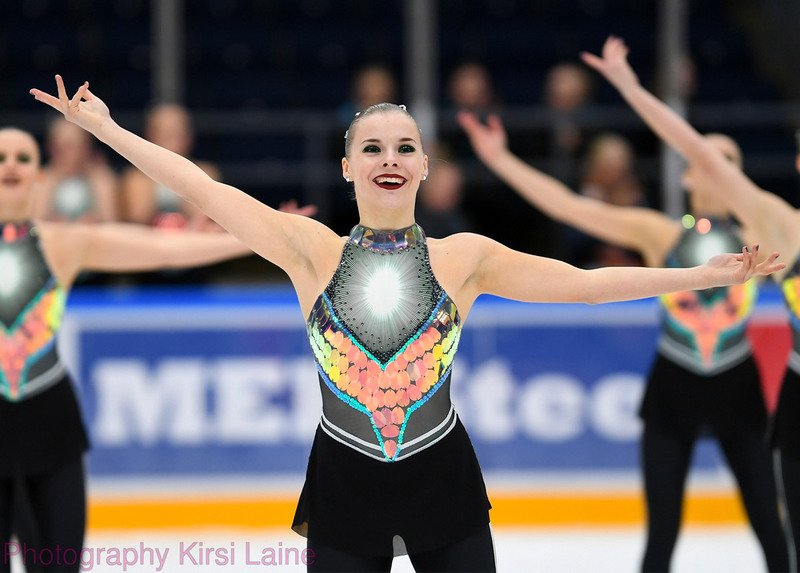 After that, thanks to my two skating sisters, I have had an opportunity to go to competitions around Finland. Nowadays I’m a big fan and have been working amongst social media in a local skating club for a few years.